Join us Thursday Nite: Who Judges the Judges with Katherine Hine Hosting California state senate candidate Austin Bennett to discuss why citizens should NOT JUST FIGHT CITY HALL – BE CITY HALL. Patriots must start running for office. Don't miss this episode *** Listen Here Live *** June 1, 2017. 6-8 pm PST/ 7-9 pm MST/ 8-10 pm CST/ 9-11 pm EST. 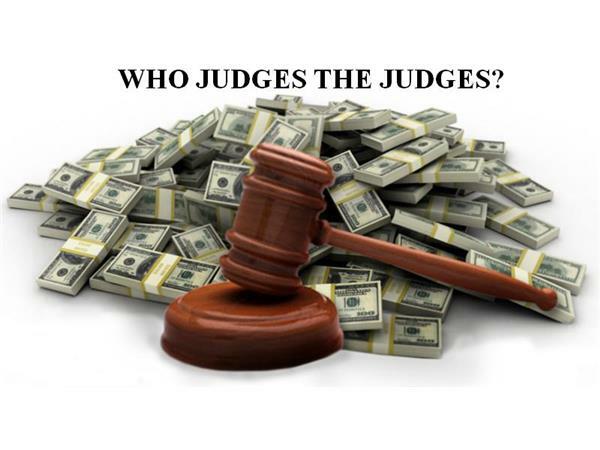 Join Katherine and her guest, Sacramento County legislative candidate Austin Bennett to discuss the huge importance of allowing the people’s representatives, not the judges’ buddies, to provide oversight over the judges. Learn about Austin's efforts to expose child trafficking, mandatory vaccines, and judicial corruption - all of which your tax dollars support. http://www.blogtalkradio.com/hiddentruthrevealed/2017/06/02/dont-fight-city-hall--be-city-hall--katherine-hosts-austin-bennett-on-wjtj OR call our GUEST LINE 845-241-9962. Press 1 to join the conversation with Who Judges the Judges host Katherine Hine and California senate candidate Austin Bennett on BlogTalk Radio Channel Hidden Truth Revealed.